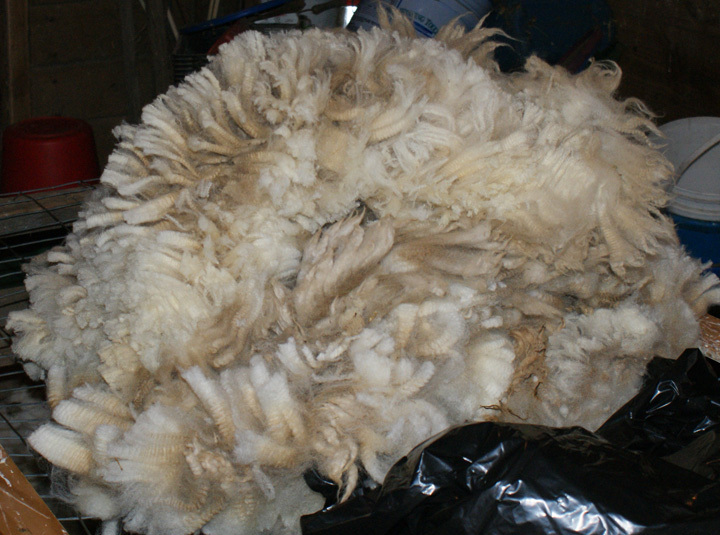 Border Leicester sheep are selected for the quality of their fleece. 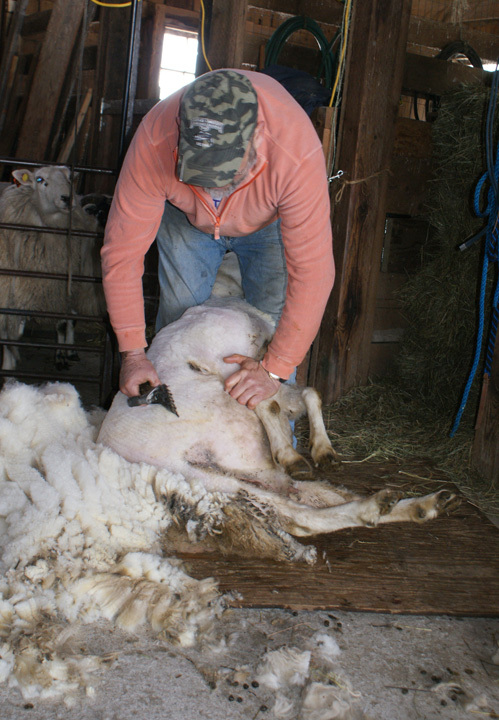 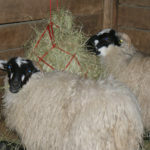 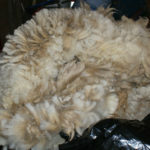 Both white and naturally colored fleeces are available. 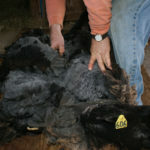 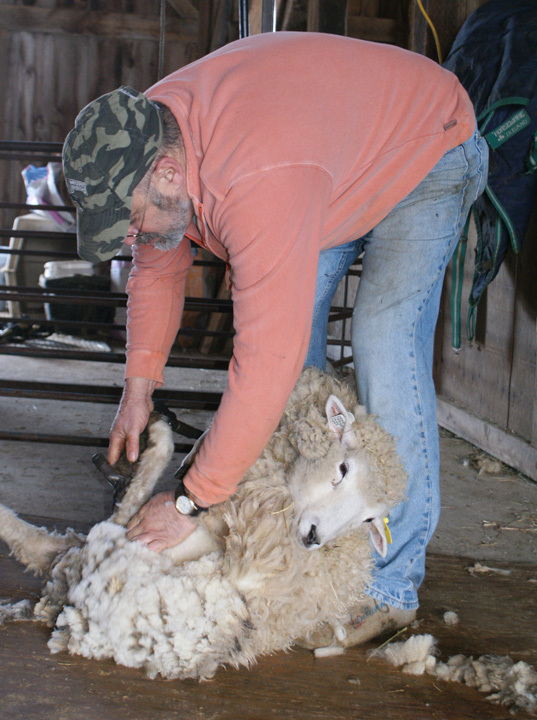 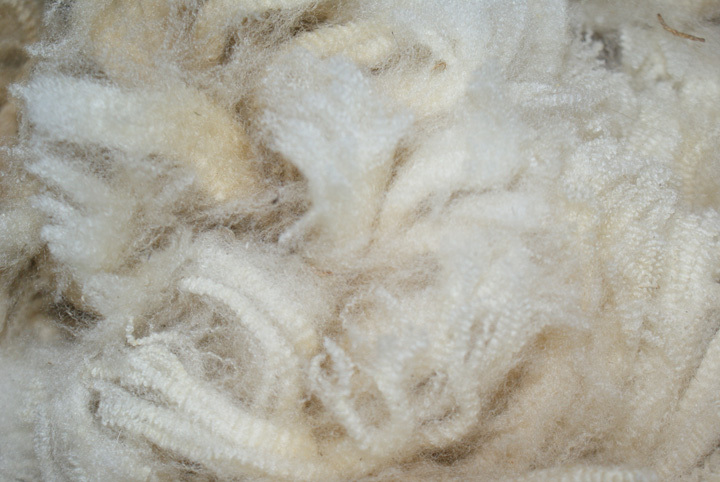 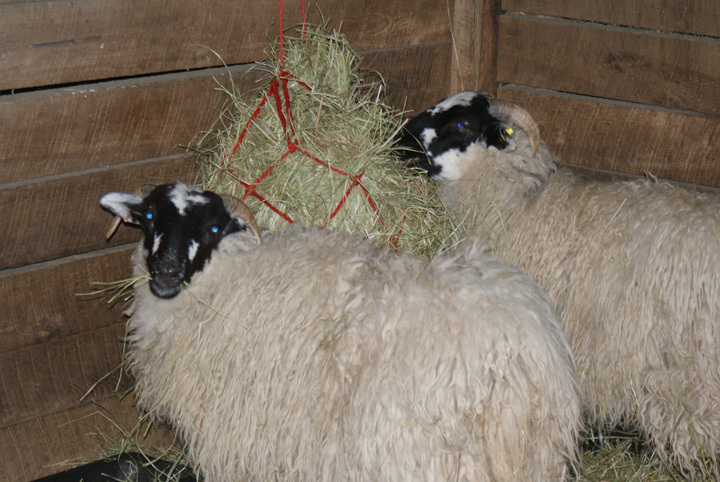 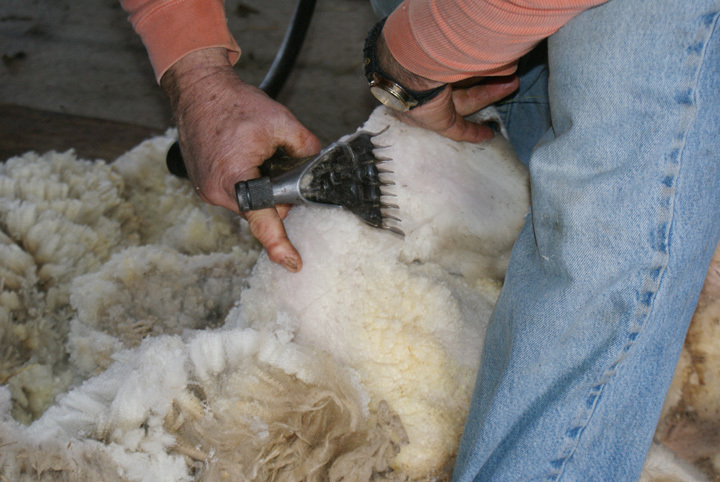 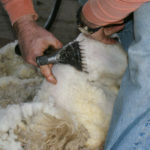 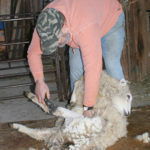 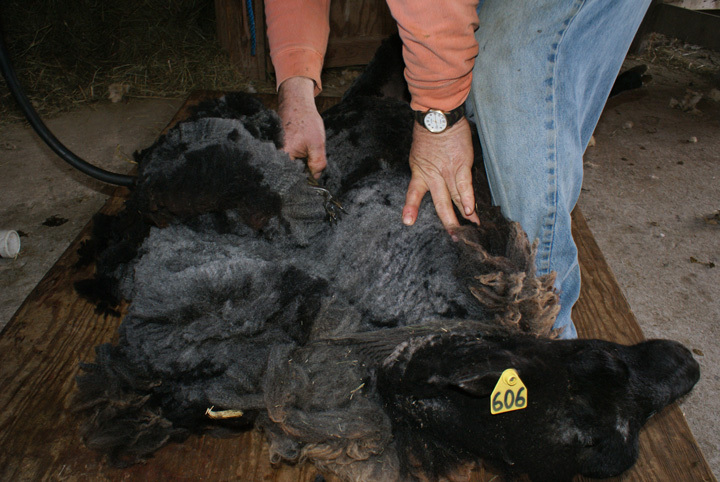 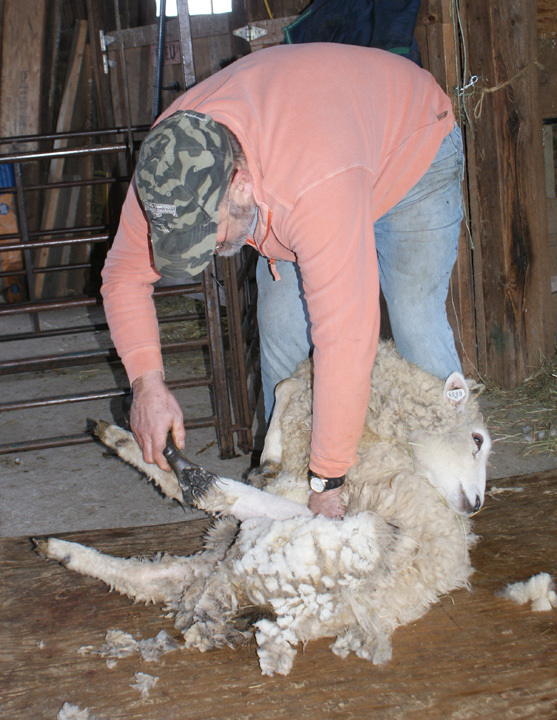 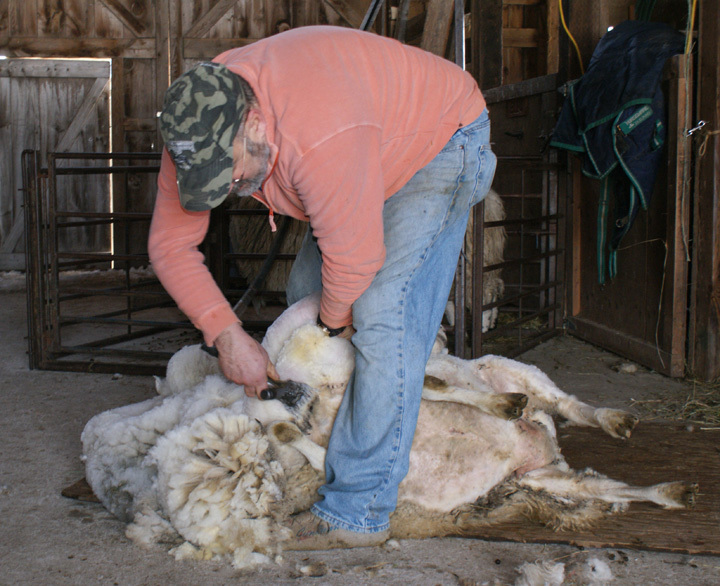 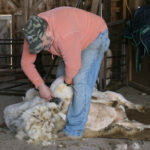 Raw fleeces may be purchased by the pound for handspinning. 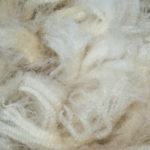 Custom processing into yarn is also available by request.